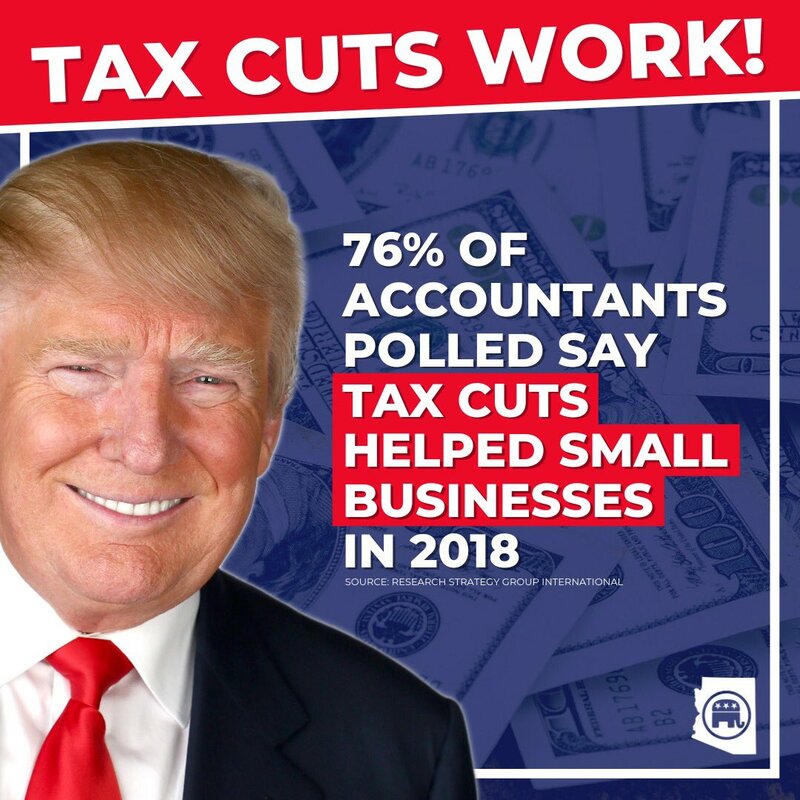 iPhone : You better believe tax cuts work! iPhone : The way Sarah Sanders has been treated by the media is inexcusable. Sarah Sanders is loved and respected by the American people. And she has done an outstanding job representing the White House! The Media unfairly treats real conservatives and maligns them at every opportunity. 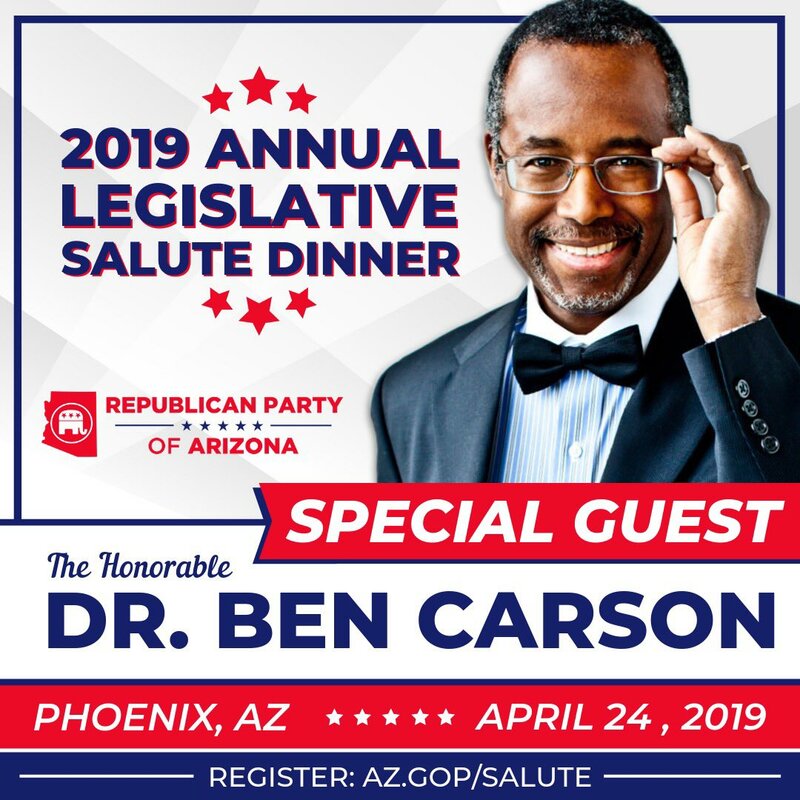 iPhone : Join Dr. Ben Carson, Congressman Dan Crenshaw, Governor Doug Ducey, Legislative Leadership & the Republican Party of Arizona for the 2019 Legislative Salute Dinner! Democrats didn’t lose the 2016 election because of collusion, they lost because Donald J. Trump was easily the better candidate. iPhone : Remember: Donald Trump Jr. testified under oath to Congress for 27 hours. 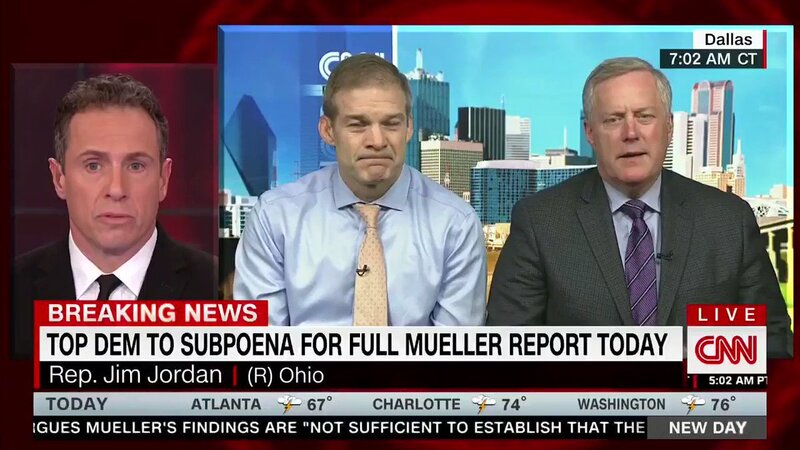 Numerous Democrats spent the last year repeatedly claiming, with no evidence, that he perjured himself under oath and would be indicted for it. 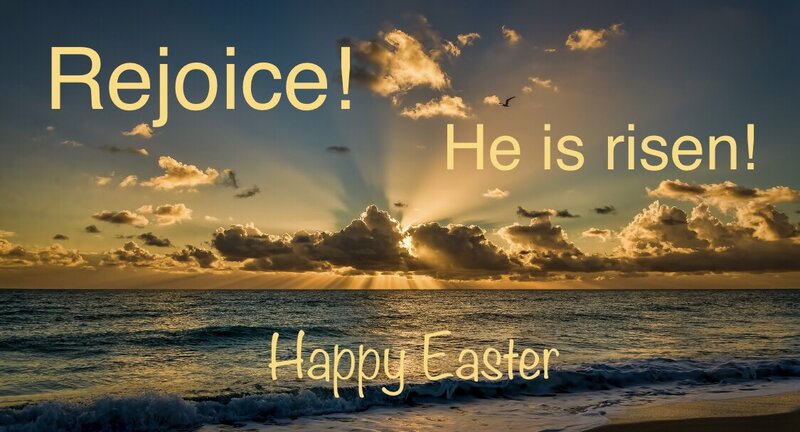 Turns out, they were lying and he was telling the truth. iPhone : The radical Left has shown repeatedly they will go to whatever lengths to undermine our duly-elected President, including launching investigations into his personal finances, leaking classified information, and even pursuing impeachment. iPhone : It's time we look into how this investigation was started, including possible cases of FISA abuse, as well as hold responsible the individuals who perpetrated this fraud upon the American people. iPhone : Because of the strong job market under Donald J. Trump, companies are offering better pay. The average full-time salary offer jumped 14% (!!) in just 4 months. That’s the highest number the NY Fed has ever recorded!